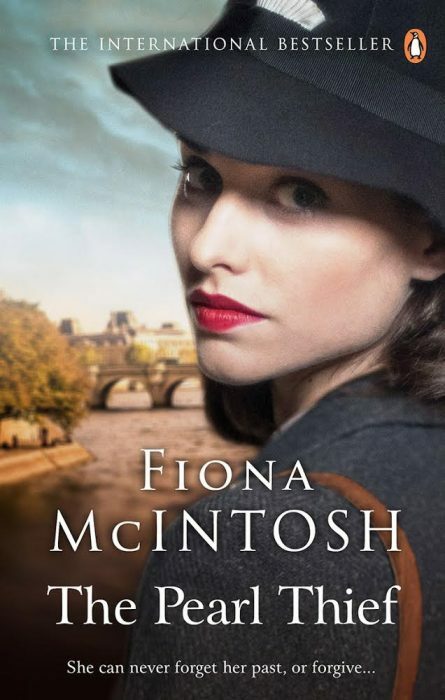 Fiona’s forthcoming novel, the exciting and adventuresome story of a damaged woman hunting the man she holds responsible for her childhood trauma during WWII, will be released at the end of October. However, eager readers can be at the mercy of stocks, when boxes are unpacked by busy retailers and shelves are loaded, and queues. If you would like to avoid any of those hassles and have your copy of The Pearl Thief on day one of its release, or have it sent to you, or have it breezing into your e-reader within moments of release, then consider pre-ordering today. Pre-orders are now available across all formats of the book i.e. printed, digital or audio. Please contact your local bookseller, favourite retailer or digital supplier and organise for immediate availability from publication day. It’s her best storytelling to date! The 2018 touring schedule for November will be across events in SA, NSW, QLD through November, and including a single major event in Perth in early December.